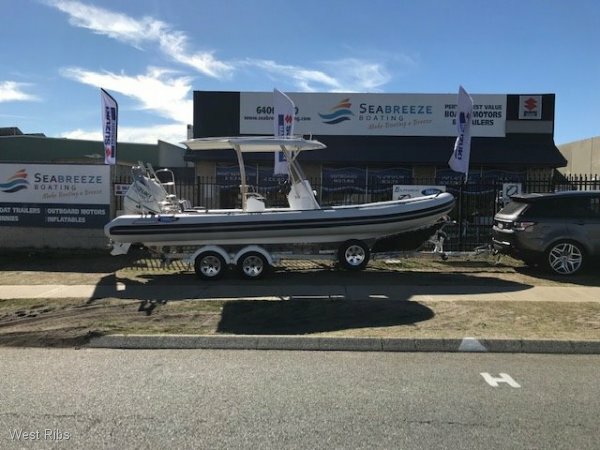 Come and see the largest display of new and used Rib's in Perth! 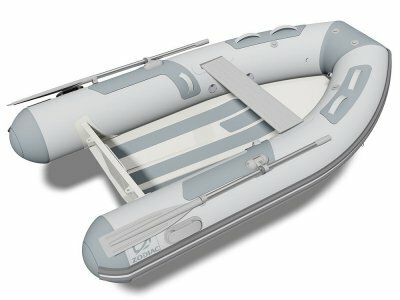 West Ribs are the importors for Zodiac Rib's and inflatables here in WA. Our showroom is undercover with the largest display of rigid inflatables in Perth. We are truly a 1 stop shop for sales, spares, repairs, retubes and just about anything Rib related. 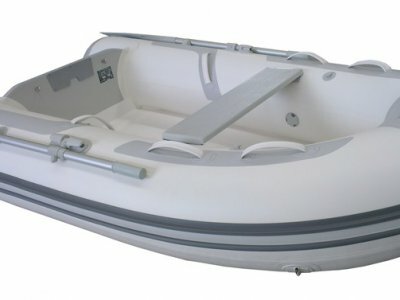 West Ribs has tenders from 2m to 8.5m, with over 40 boats on display. 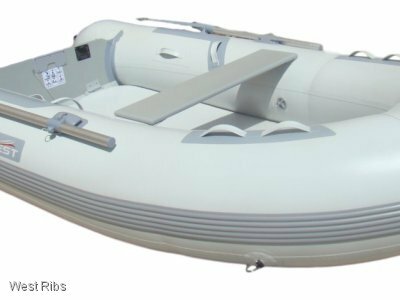 We also trade rigid inflatable boats. Open 6 days a week, 8:00am to 4:30pm, Saturday morning from 9:00am to 1:00pm.